Music legend Sir Elton John has confirmed he’ll head to North Queensland for two exclusive shows this September. For the first time ever, Elton is set to play exclusive shows in both Mackay and Cairns in celebration of the 50 year anniversary of his iconic writing partnership with Bernie Taupin. “I always love coming back to Australia,” Elton said in a statement. “It holds a very special place in my heart, ever since my first visit there at the start of my world-wide career in 1971. “My band and I are really looking forward to playing there again in September and this tour will be even more memorable because it will be the first time I have ever played Mackay and Cairns… which I can’t believe but there you have it. 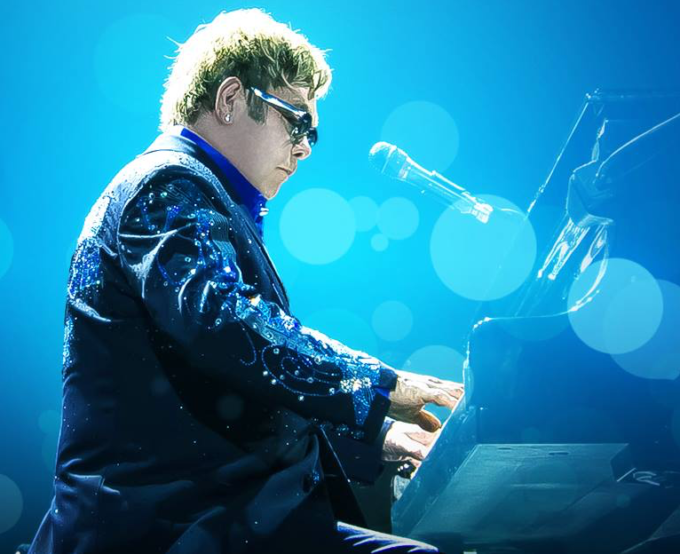 Prepare for an all-out musical assault, featuring gems from throughout Elton’s extraordinary 45 year career. We’ve been told by the team at Chugg that additional shows may be announced in the future, but for now, tickets to these two shows are sure to sell like hotcakes when they go on sale on Tuesday March 14.